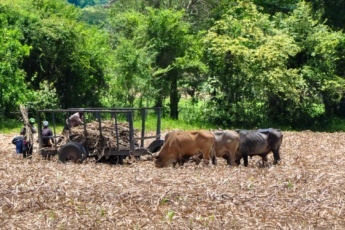 The Dominican Republic is a very specific country, abundant of sightseeing and wildlife attractions. Among the Dominican Republic attractions Punta Cana surroundings particularly excel by its unique legacy and convenient location between the north Atlantic and the south Caribbean coasts. So, let’s consider the most picturesque and entertaining places you should visit to make your Dominican vacation unforgettable and full of emotions. As you probably know the Dominican Republic is located in the eastern part of Hispaniola Island and coastal islands. Among the most worthwhile travel directions in the Republic there are two islands: Saona and Catalina. So, Saona is the largest of the Dominican islands and is in the custody of the Eastern National Park. Therefore the nature of Saona seems like virgin tropical paradise with untapped beaches, exotic flora and a great variety of fauna. Saona is watered by the Caribbean sea teeming of mysterious fish, turtles, sea stars and coral reefs. Manatees are also ordinary guests in the area. Probably that is one of the most romantic places in the country. Therefore it can be very impressive to organize a date or a marriage proposal there, in the middle of nowhere. 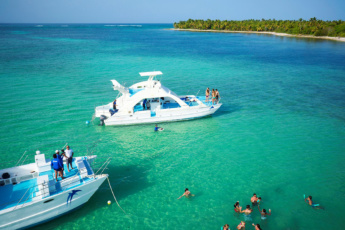 To get to Saona you should go to Bayahibe (fisherman’s village) and take a boat to the island. Or you may book a guided tour as well as a joint excursion to save your time and nerves. Besides, there is also such a tiny oasis of a paradise life as Catalina Island. Catalina as a national monument formed by coral stone is famous for its perfect location from a viewpoint of snorkeling and scuba diving. 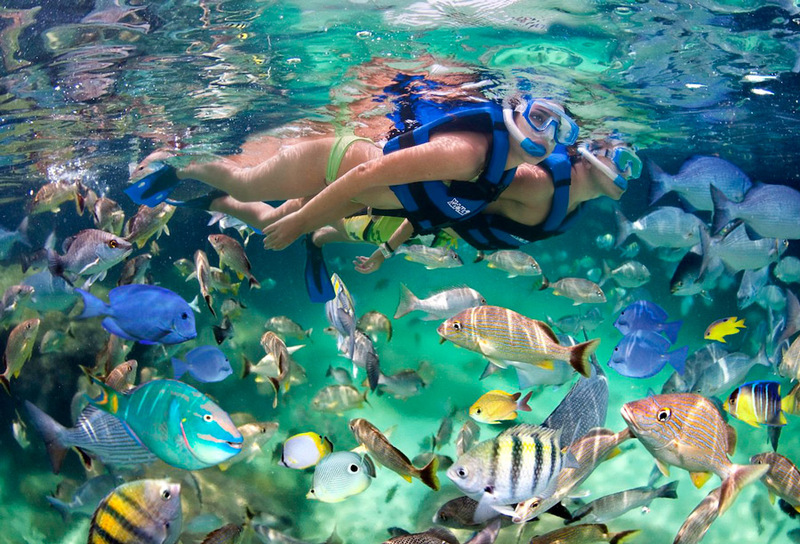 Incredibly transparent water and a bright flamboyant marine life appeals to ECO-tourism lovers from across the globe. However, Catalina is a far less hyped travel direction and not least remote and not easily accessible. Furthermore, as practice demonstrates, 90% of all Dominican guides and tour agencies haven’t even been to Catalina. And it seems like dreadful loss, since Catalina provides another side of the Caribbean experience. We repair an injustice and organize spectacular Catalina Island tours as well as Catalina snorkeling experience. For those who feel a lack of romance in their long-term relationships or in contrast intend to impress their significant other we offer such a romantic experience as a full-day yacht trip to Catalina. Nevertheless, you should see this Caribbean paradise with your own eyes. Visiting any country we tend to study its particularities, since it seems impossible to get a full impression without getting familiar with its culture. 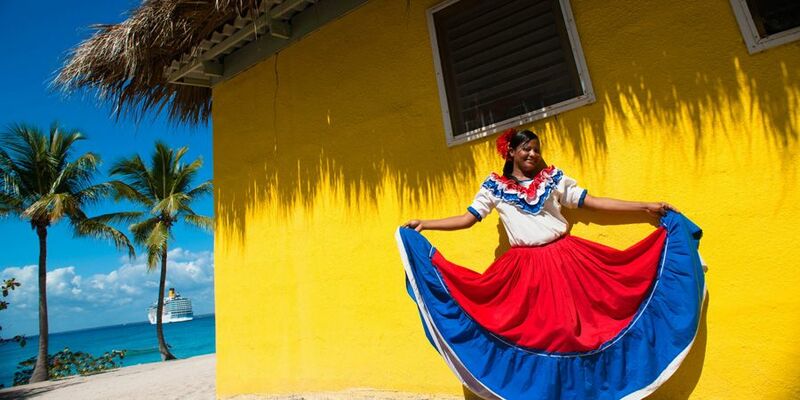 Among must-know cultural directions in the Republic there is the capital – Santo Domingo. Certainly, the capital provides a comprehensible impression about the country, its historical and cultural legacy. So, book Santo Domingo City Tour or Santo Domingo Private Tour to plunge into the genuine atmosphere of its impressive historical heritage. 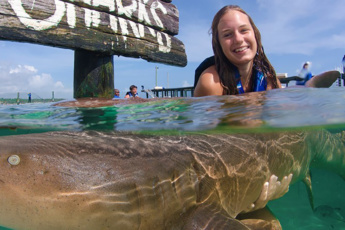 Yet more very specific emotions you may get with these local experience excursions. 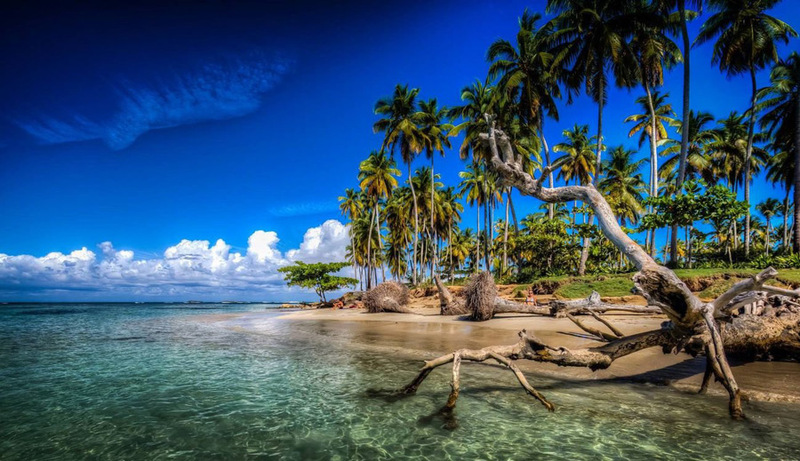 As you certainly know the Dominican Republic is an astonishing tropical country. However, if you aren’t an inhabitant of virgin forests, you definitely should get to know such unique faunal forms you won’t come across somewhere else. 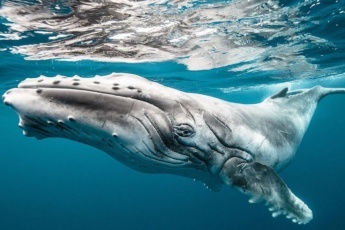 Whales, Sharks and Rays, as well as Dolphins allow nobody to stay indifferent. 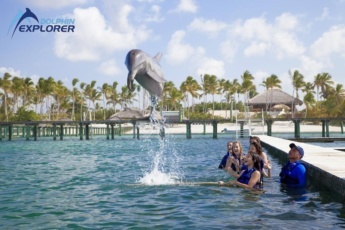 Moreover, you can combine them with snorkling and the sea cruise on the Dolphin Explorer Cruiser excursion or visit all the marine creatures simultaneously on the Extreme Swimming excursion. 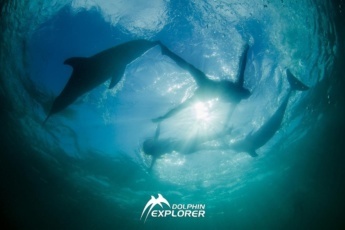 Even more, you may book a romantic story for couples with a pair of dolphins to bring new vibrations into your relations. So, get a full impression of the area and feel like one with the amazing wilderness. Book your Punta Cana attractions now!